These are the thoughts from attendees of the capacity building workshops facilitated recently by Danosky & Associates. The work of nonprofits is more than important, it is crucial and life saving. But every day can be a struggle to maintain funding and quality services. 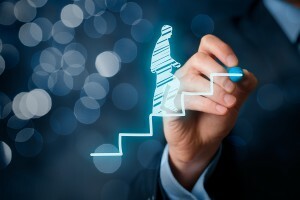 Nonprofits need to stay on top of skills that will ensure not only their survival in these difficult times, but their growth as well. Community foundations and experienced facilitators can provide useful, relevant tools through focused workshops — in this case, a series of capacity building workshops for smaller to mid-sized nonprofit organizations. 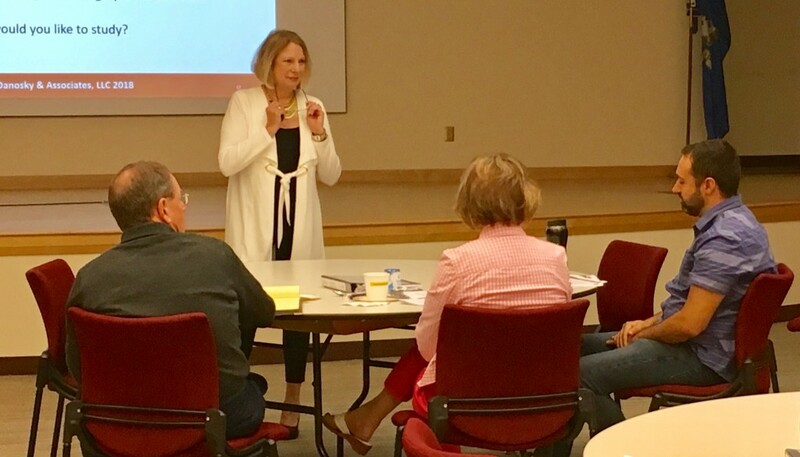 Danosky & Associates facilitated a series of these intensive workshops from April through October for Greater New Britain nonprofits, offering a top-to-bottom view on how to survive and thrive in challenging times. Supported by funding from The Community Foundation of Greater New Britain (CFGNB) and American Savings Foundation, the capacity building workshops hit on topics such as building a strong team, fundraising in good times and bad, and public relations. In order to accommodate an optimal number of organizations, two sets of workshops ran concurrently: a set of six intensive workshops, and another set of three less intensive sessions covering similar topics. The workshops were offered free of charge to nonprofit executive directors, their board members, and senior staff. As an added bonus, those who attended at least four of the six intensive workshops were eligible to apply for a grant of up to $2,000 toward implementation of a strategy learned during the workshop series. Those who attended all three of the 3-workshop set were eligible for the same grant. Organizations need to embrace capacity building proactively to ensure that they are prepared for all events. When capacity building works, it strengthens a nonprofit’s ability to provide services and fulfill its mission over time, enhancing the organization’s ability to have a positive impact on the communities it serves.